How you occur to people when they discover you online not only starts with your signature story but it also comes through in your style (photos, messaging, and overall look). This is your brand. We will hone your brand and extended it across the most important social channels (Facebook, Instagram, Twitter and YouTube) so you become instantly recognizable to your tribe. 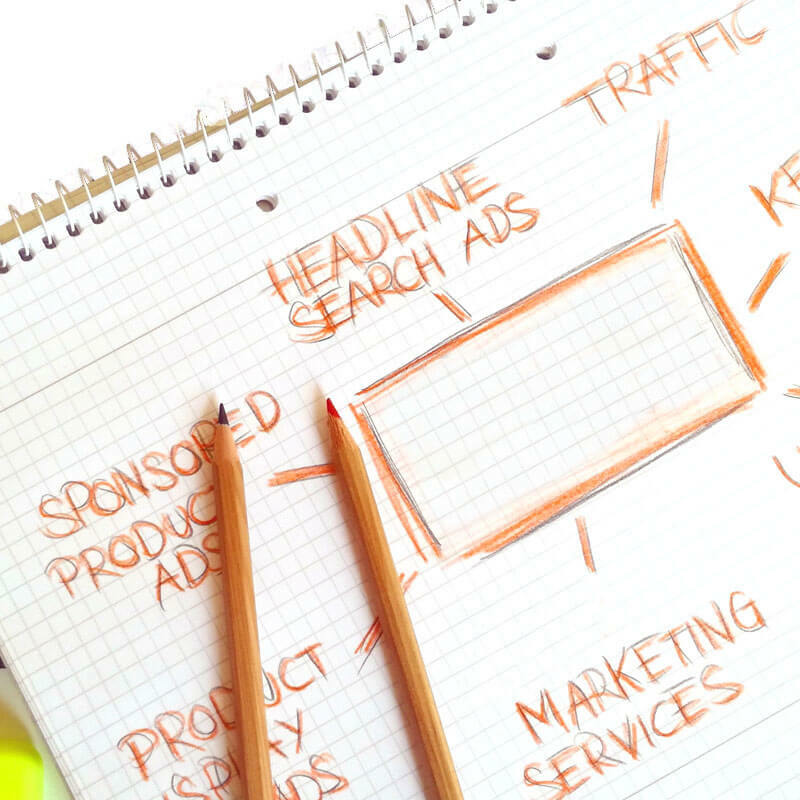 Our team will make sure your core message is visually captured and consistent no matter where they find you. This is the first step any major label will have us take towards building the brand of a new or established artist. Once you identify your new single or release, we design all channels to be uniform and ready to upload. Our main objective is to create clarity within your brand so when people land on your page, they stick around. We always deliver the highest quality design for each social channel (instagram, twitter, youtube and facebook). 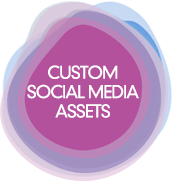 We make sure you have all the assets you need. Let us design your social branding, contact us today!